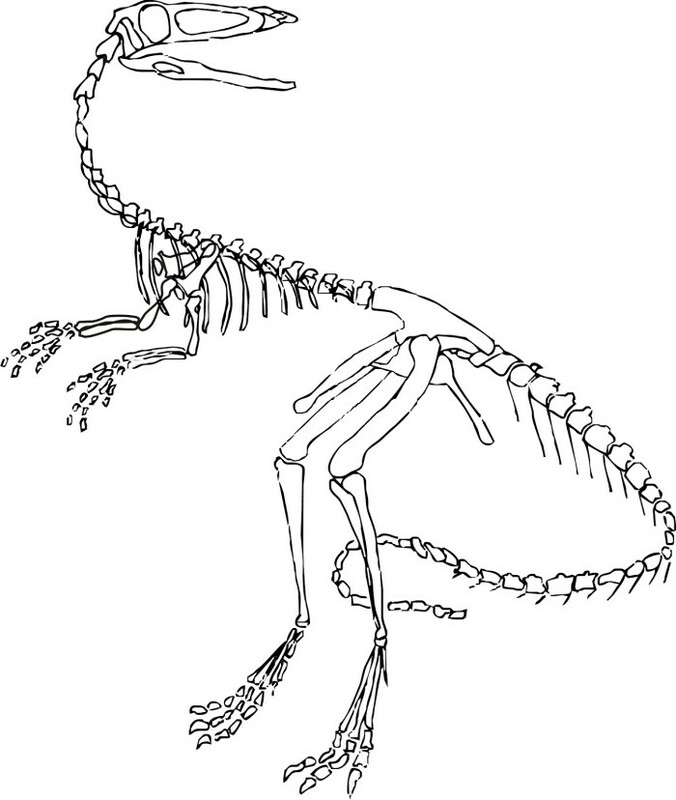 Not only complete dinosaurs, some dinosaurs lovers also loves to identify Dinosaur fossils. 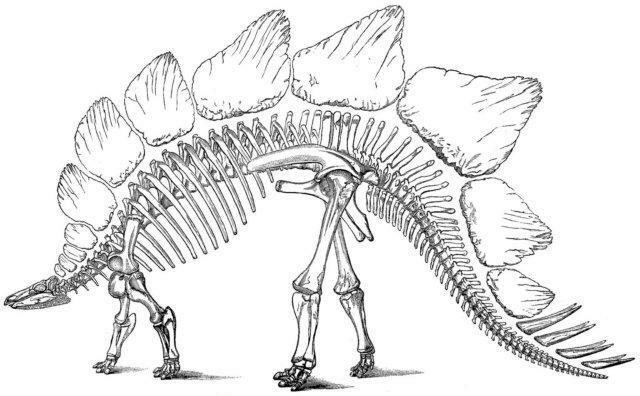 T-Rex fossil was the most favorite fossils out there. They’re inspired from Jurassic Park. 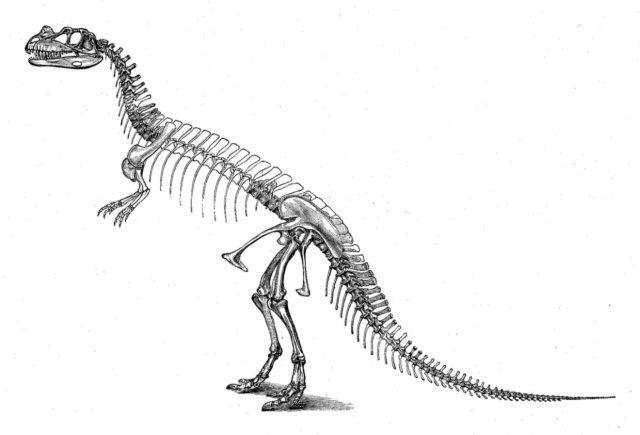 Knowing Dinosaur skeleton will help our child to know its bones structure, add more information for their knowledge about dinosaurs. 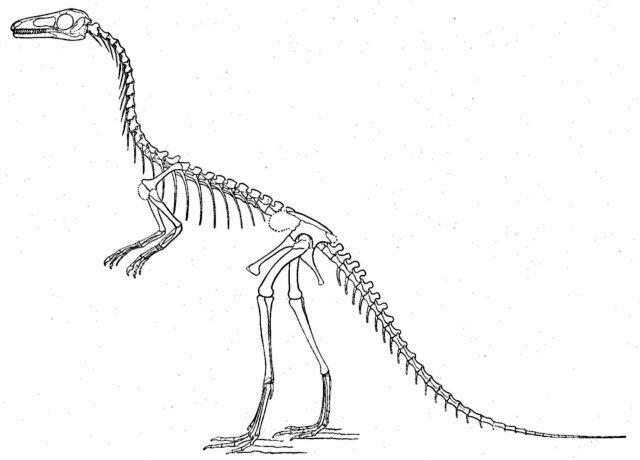 One way to improve their awareness about dinosaurs is giving them coloring page. 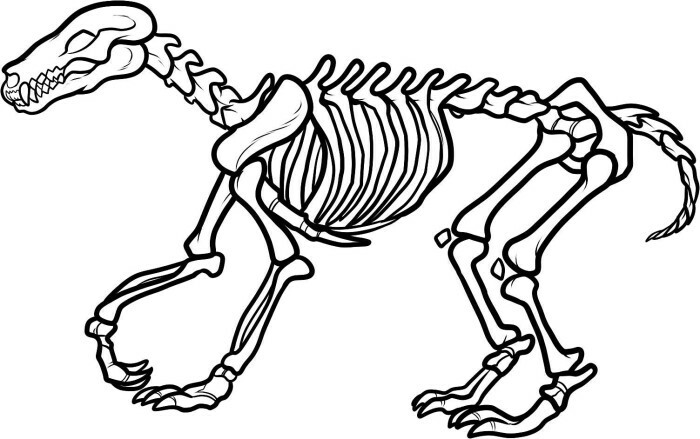 Paleontologists need to combine correct skeleton before they can unite and construct dinosaur bones correctly. 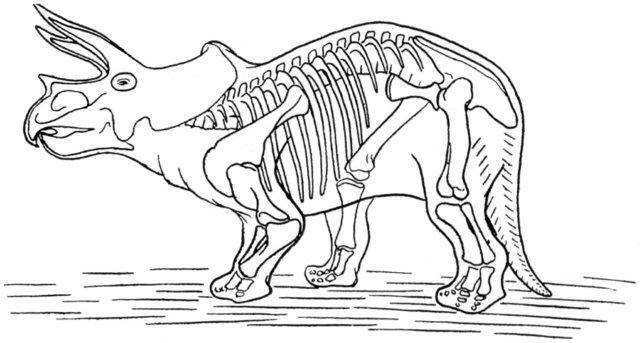 For the first step, now you can ask your child to color these dinosaur skeleton before they’re become real paleontologist. You can download images below for free. Simply just Right Click the Images then Save Image as. Please remember the path you saved the images. 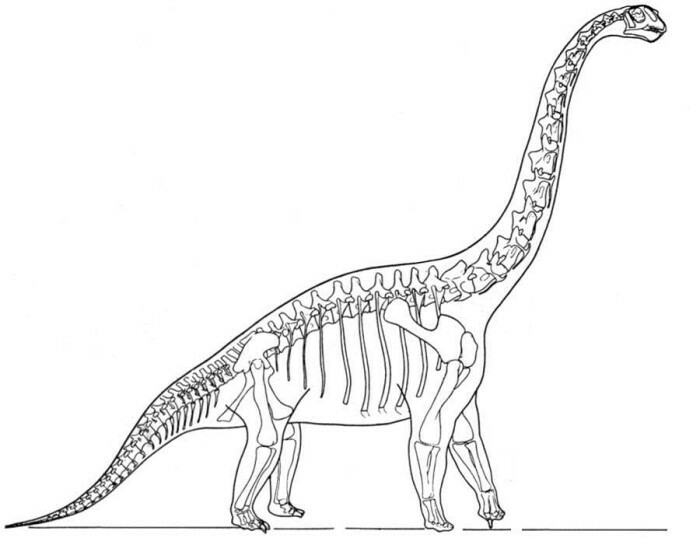 Below, you can browse some popular dinosaurs like Brachiosaurus, Stegosaurus, T-Rex, Velociraptor, Triceratops, and Apatosaurus. Feel free to browse and download!